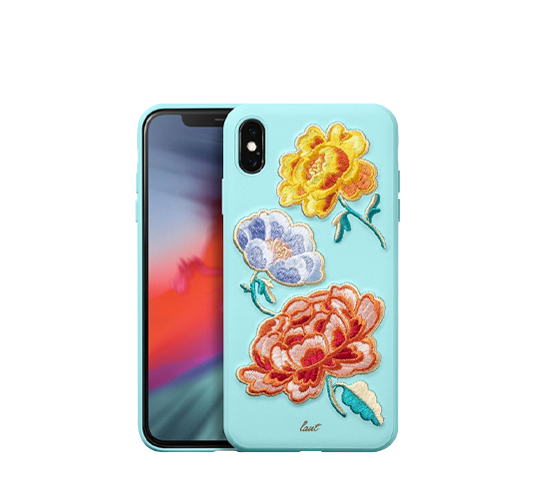 Designed with the intricate embroidery design, bright colors, and faux leather on the back, SPRING is here to transform your phone into a modern artwork with an invigorating yet appealing style. Exquisitely crafted with the sophisticated embroidery design, SPRING delivers you the ultimate elegance and luxury for your precious device it deserves. Super vibrant colors - golden yellow, hot red, lively green- delicately embedded on the case refresh your world day and night. Covered in a super soft faux leather, SPRING is smooth and supple at your fingertips. Meanwhile, the easy snap-on and off and the hardshell provides you with the ultimate protection.